Helen Wells is an internationally celebrated artist based in Melbourne. She is best known for her portrait, CD/book cover work as well as her ink artworks. Helen is deeply connected to both the natural world (with a focus on animals)as well as the dreaming and spirit realms. 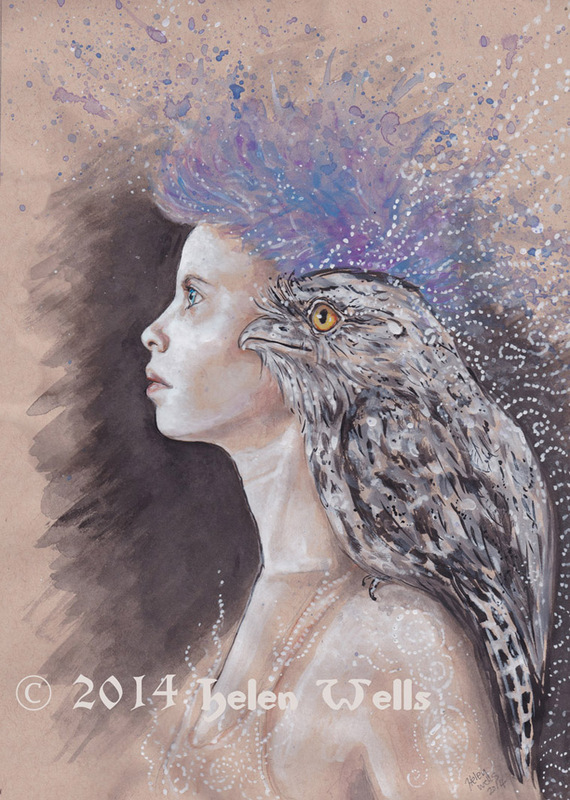 A theme through her work is a keen intuitive element that speaks of other times and other magical worlds. no commission idea is too big or too small to approach Helen over. contact her and see where it leads..